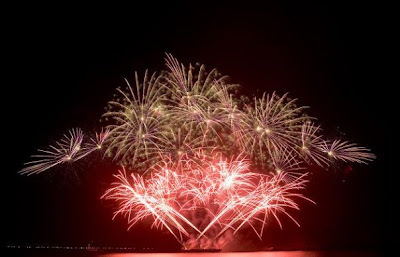 NEW VENUE for the World Pyro Olympics 2009. 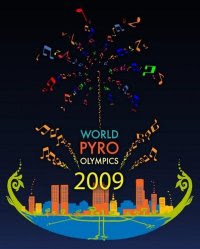 The World Pyro Olympics 2009 will be held at the Fort Bonifacio Global City, Taguig, Philippines. This year features a NEW SHOW FORMAT to be used by competing countries. 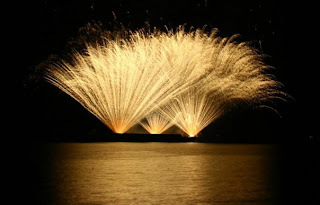 Each pyromusical composition will run for 18 minutes and have the added feature of low-level effects, which were not utilized in past World Pyro Olympics, as we were shooting from barges on water. 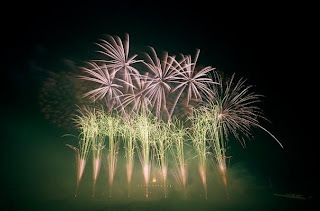 Synchronized musical scores will be played through sound systems on the event site. Ticket reservations will be available soon, and ticket sales begin in October. Please check back for more updates. We are now accepting reservations for VIP and the Special Viewing Areas. Please call 568-6908 or 3840239 for reservations (World Wide Womb). Limited VIP tickets only. Reserve now! 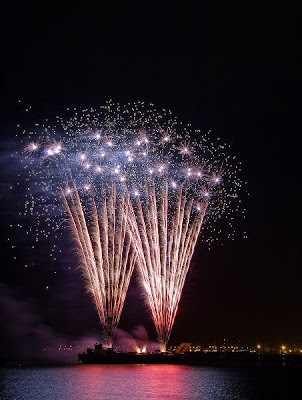 Gates open at 3pm, but fireworks start around 630pm. Join Group in Facebook by clicking this link.